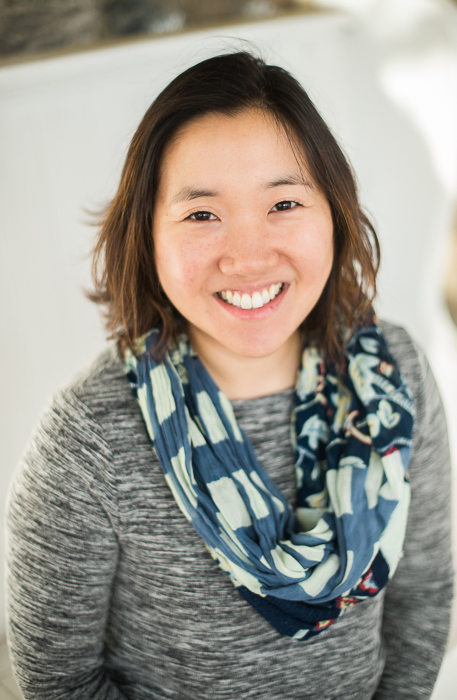 Wanda led the team that designed the Empower Program. 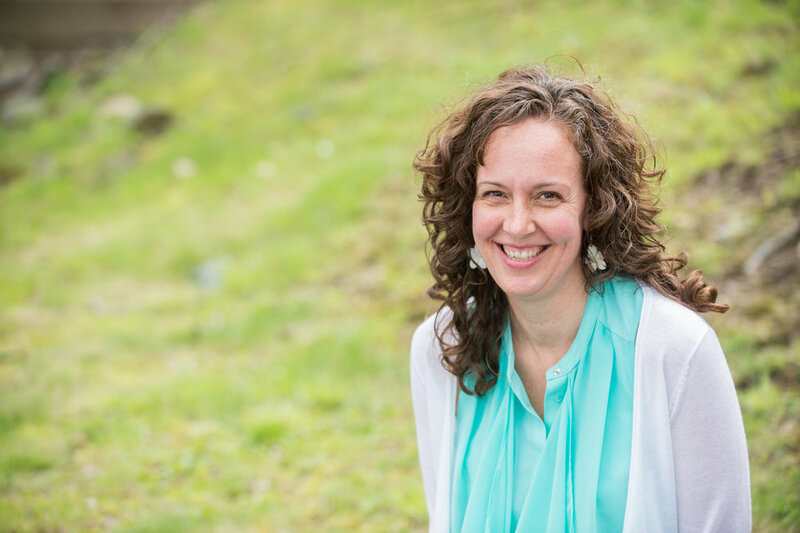 As a church planter, she created curriculum for both children and women’s ministries. Wanda has a background in education and is the Director of Spiritual Formation at Nyack College. She lives in Nyack, NY with her husband, Ron. They have 4 grown children and 2 grandchildren. Training, equipping and releasing strong leaders to advance the kingdom of God is her passion. Lisa is one of the founding members and original prayer warriors of Empower. 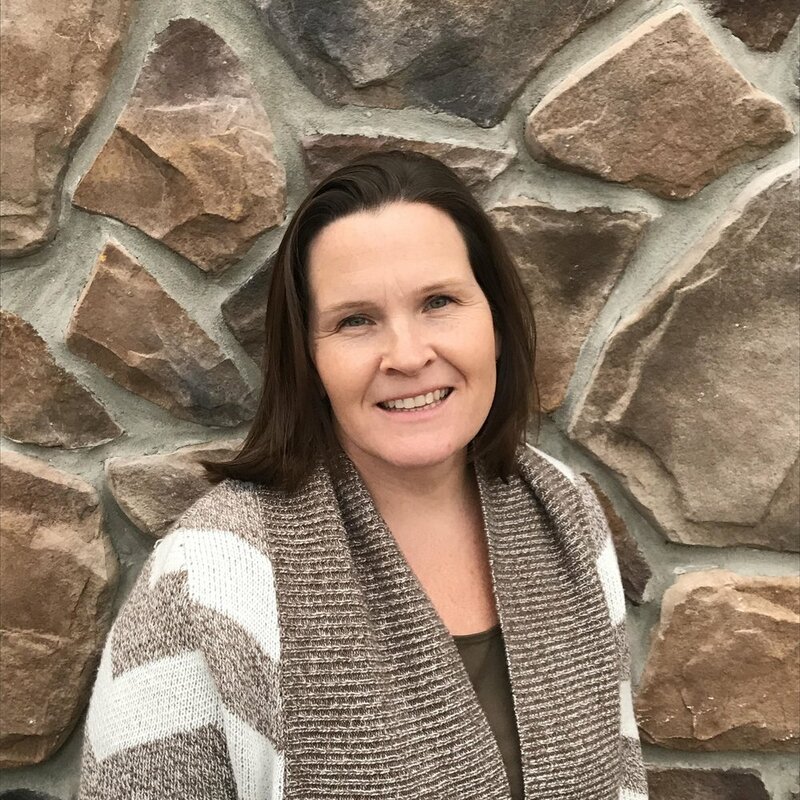 She has served in international missions, was a church-planter, and now leads as Pastor of Spiritual Life at Risen King Alliance Church with her husband, Mike. They live in New City, NY and have 2 grown children, Joseph and Anna. Valerie courageously entered the Empower Program in 2013 after the birth of her ninth child. 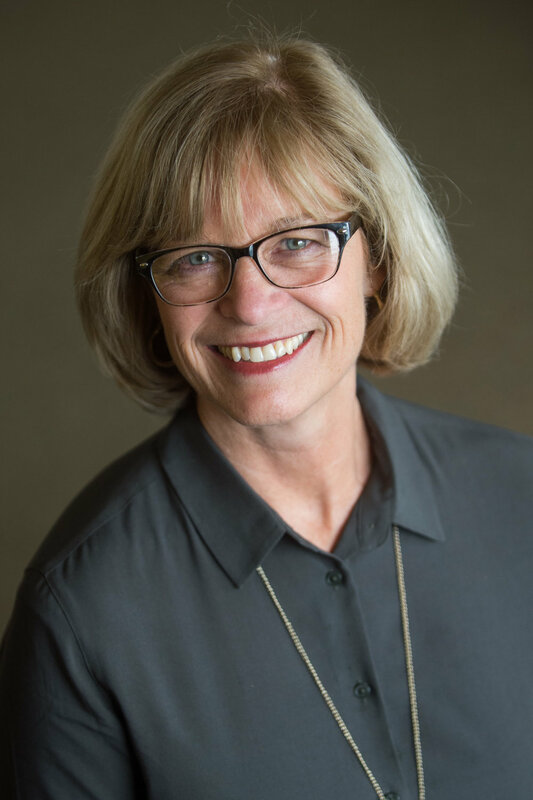 As a graduate, she has remained connected with a network of leaders that have assisted her in women's ministry. She is a pastor's wife, involved in international missions, and a church planter in South Jersey alongside her husband Bob. "Knowing those I was leading would only go as far as I would go, I chose to take Empower to go deeper with Christ and confidently lead others to do the same." Catherine has served as an Empower Mentor since its inaugural year. She has a diverse background in law, higher education and program management, and has served in missions and women's ministries. Catherine lives in Westchester County, NY, with her husband, Danny, and daughter, Sasha. "Empower gave me a fresh perspective of God, others and my place in this world." Heather was part of the design team for Empower. She has served in non-profit para-church ministry, church ministry and currently works in the Office of Spiritual Formation at Nyack College. 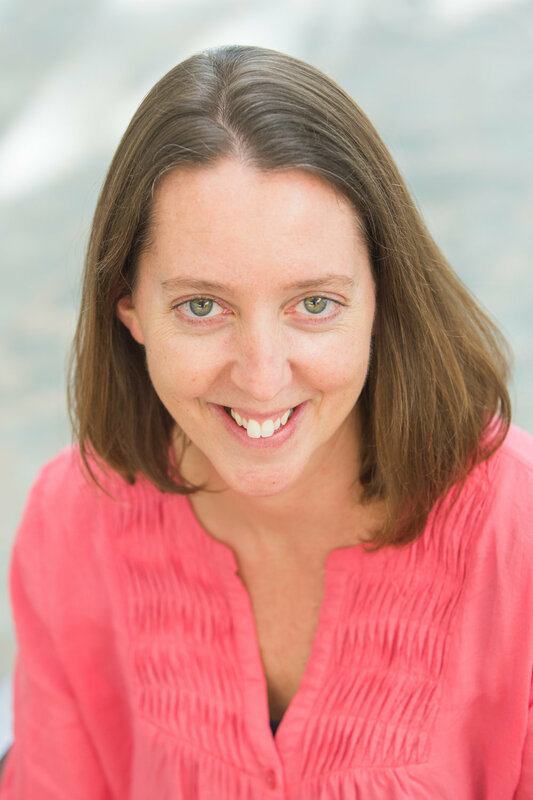 Heather lives in Nyack, NY with her husband, Paul, and their four sons. "Empower has been instrumental in affirming my identity and calling and I love partnering with the Lord to see others' destinies unfold." Maribel completed Empower in 2016. She has served as a mentor and assistant mentor for Empower. Maribel is married to Dan and has 3 adult children. She resides in New City, NY and attends Risen King Alliance. She has spent most of her career as a community health nurse and educator in the inner city, working with women who are often marginalized. "Empower affirmed the Lords call on my life to challenge the lies women believe so that they can be set free to be who God created them to be!" Amy was part of the design team for Empower. 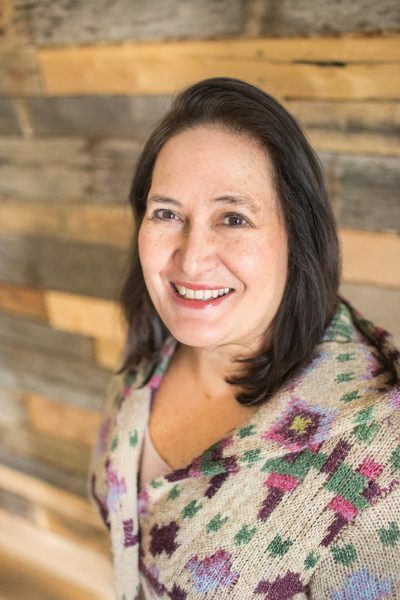 She is an Associate Professor of Theology and Bible at Nyack College and the founder of Woman, a rite of passage program for women in their senior year of college. She is the author of The Book of Womanhood. She lives in Sparkill, NY with her husband and two sons. "I love witnessing the unity in diversity as women come together to learn and be transformed through Empower." Kim is a 2013 Empower Graduate. She has served in international missions, church ministry, and now works with the C&MA Metro District for communications. Kim lives in Manhattan with her husband, Andres, and their two daughters. "Empower is what God used to transform my life and I love to be a part of that transforming work in others."